On of the “benefits” of being a landlord is all the wonderful stuff departing tenants leave behind. Need a cheap broom and dustpan? I’ve got about a dozen; just about everyone seems to leave theirs behind. Cleaning supplies? Toiletries? Food? Garbage? Books? Bicycles? Lamps? Fans? Even a refrigerator, which was put to good use since one of mine has a bad fan motor. The list is just getting started, but my shed is getting full. The best score was a 1992 Corolla that I got for almost free ($200). It’s still running three years later. But this summer I was the beneficiary of something a bit different, although still automotive. 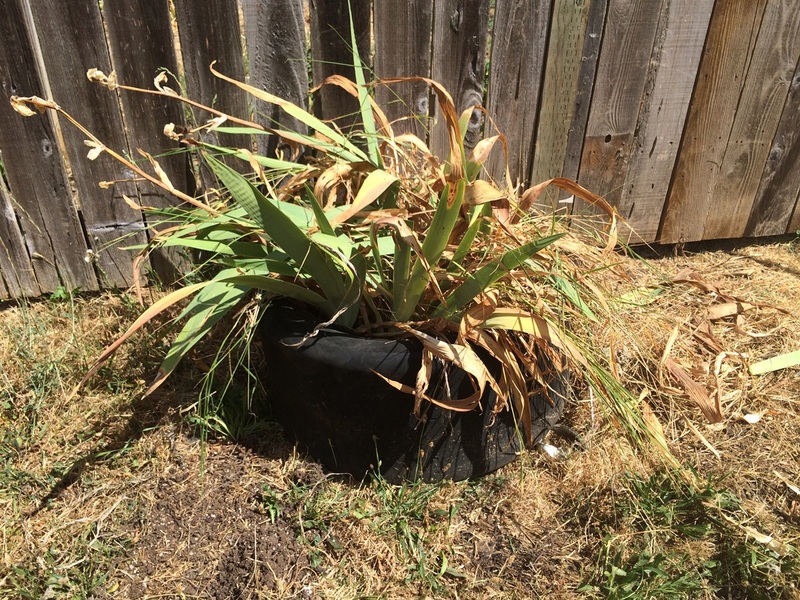 I’d noticed it before, a tire re-purposed into a planter. But I never really looked at it until I had to deal with it. 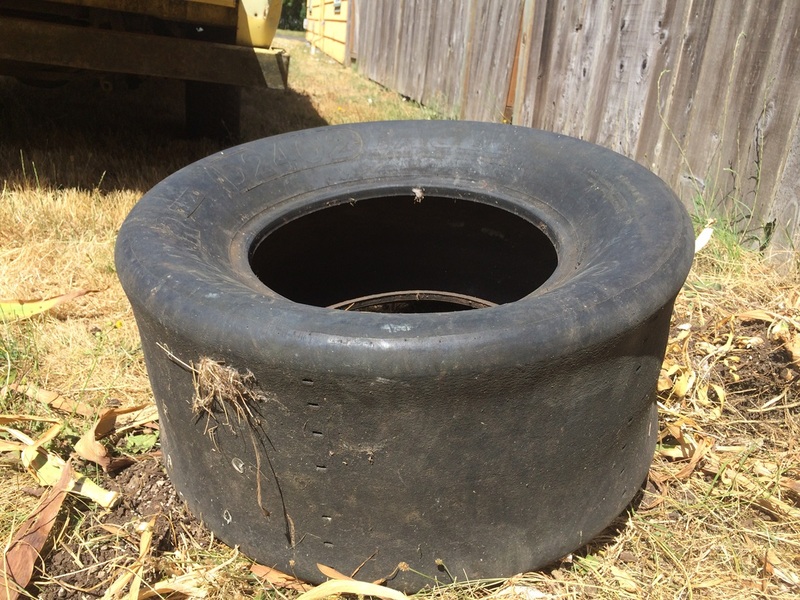 Once I knocked the lilies out of it, I knew this was not just another old truck tire. Tall, and no tread. A drag racing slick was my first assumption. 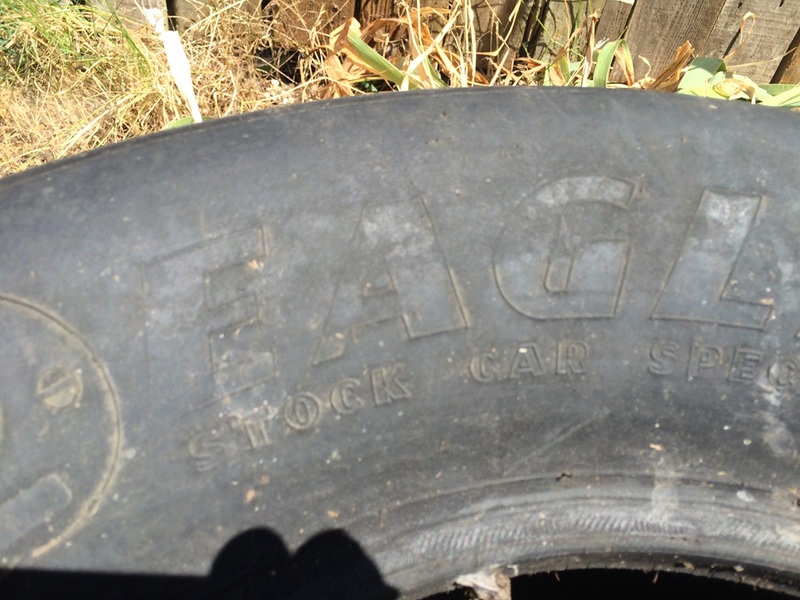 A Goodyear Eagle Stock Car Special racing tire. Now how did that end up in Eugene? I can’t even think of where the nearest stock car track is. 27.0 x 10.0 – 15. Not exactly a size Les Schwab carries. And not something I have any use for. So it cost me an extra $5.00 at the dump. I’ll just take it out of their security deposit. I have carted it around ever since! Not sure what I would have done with it, but I would have been inclined to keep it. Put a bowl in it and use it as a birdbath maybe. In the big scheme of things, this was probably preferable to handle this than some of the stuff you have had to dispose of previously. A co-worker of mine once had about a dozen rental homes and the stories he has told about tenants, and what they have left behind, have been wild. Almost all of my tenants are terrific, and generally not long-term. I get law/grad students, and youngish professional types. My neighborhood is desirable, thus more expensive, so that weeds out the thrashers quite effectively. Many of my tenants leave their places very nice and clean. Trashouts were hit or miss when I worked in the Multi-Family business. Sometimes they were total hoarders leaving nothing but junk and others were goldmines. I got a nice Gibson Guitar and old Vox Amp from one and a complete 6 piece Leather furniture set from another. Picking up change from the floors was always good for $5 to $10 and yes, tons of cleaning supplies. I’m in Commercial Property management now and the leave behinds are a bit different. I’ve scored a Bunn 4 pot coffee machine, an auto scrubber for floors and a nice dinette set so far. 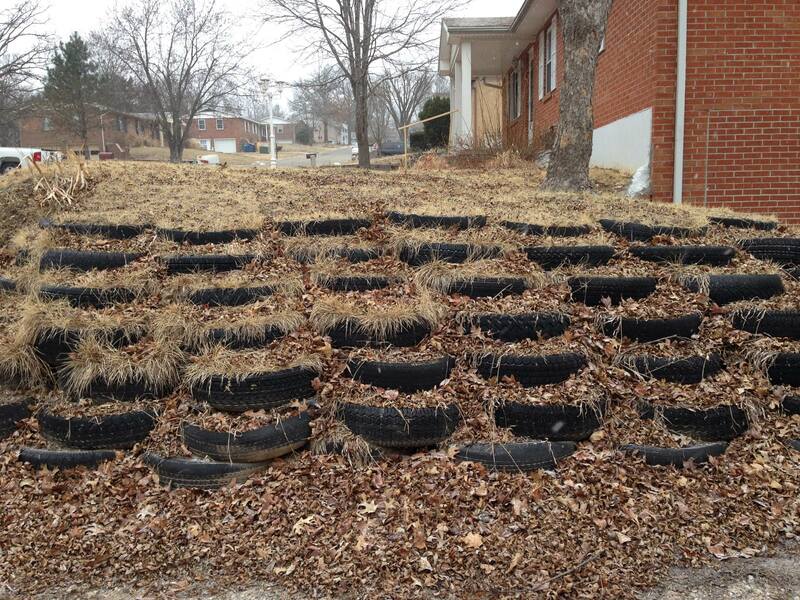 I remember as a kid seeing certain folks out in the country who would use old tires as part of their landscaping. 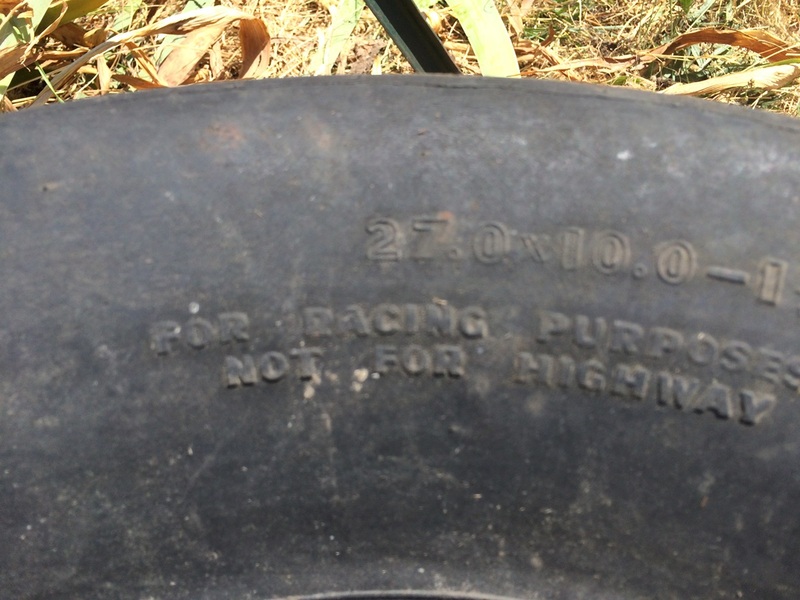 Castoff tractor tires seemed to be the planter of choice. Some folks even painted them. Then there were the people who used old crankshafts as mailbox posts. Waste not want not, I guess. 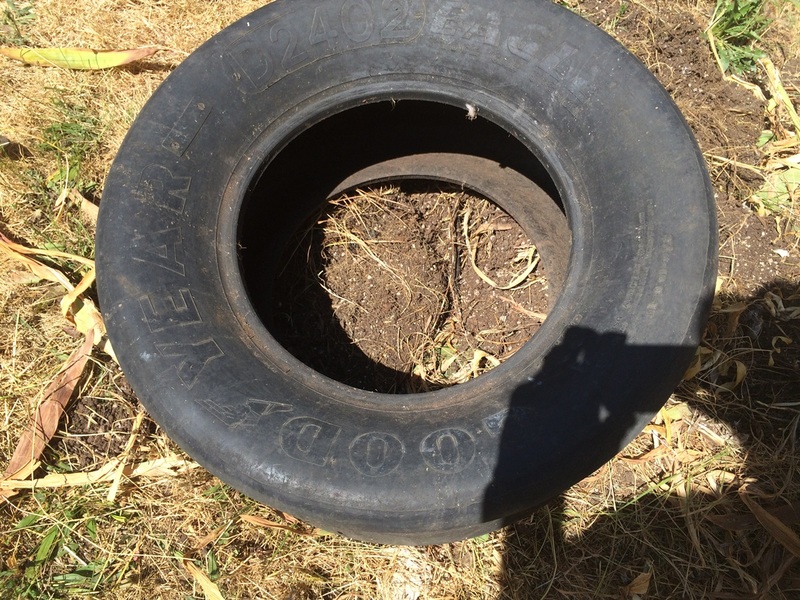 Tires for landscaping? 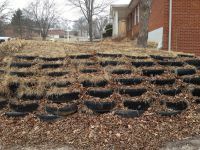 It was a goodyear when Mr. Cooper made his tire based retaining wall. I was thinking more like this . . . 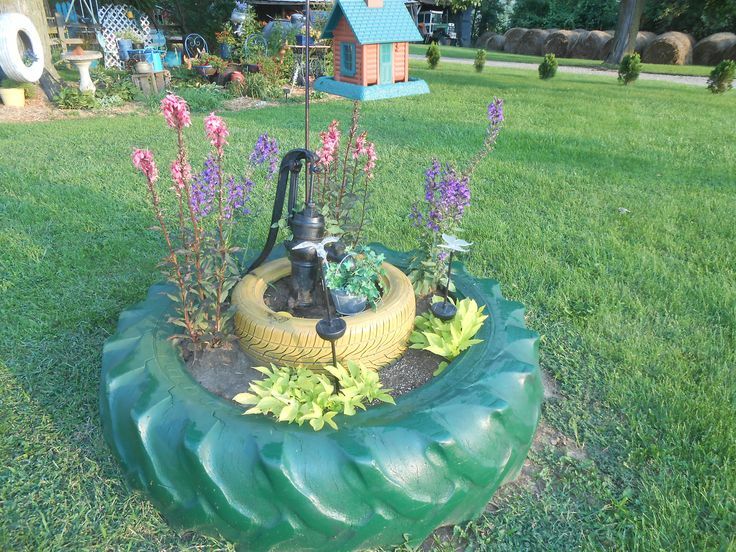 Very colorful, plus the white tire makes a dandy vertical planter. 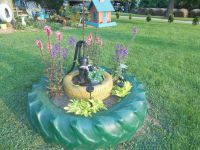 For landscaping, tires beat using old toilets any day of the week. However, one of the best planters I have seen was the front clip from an old Ford pickup. 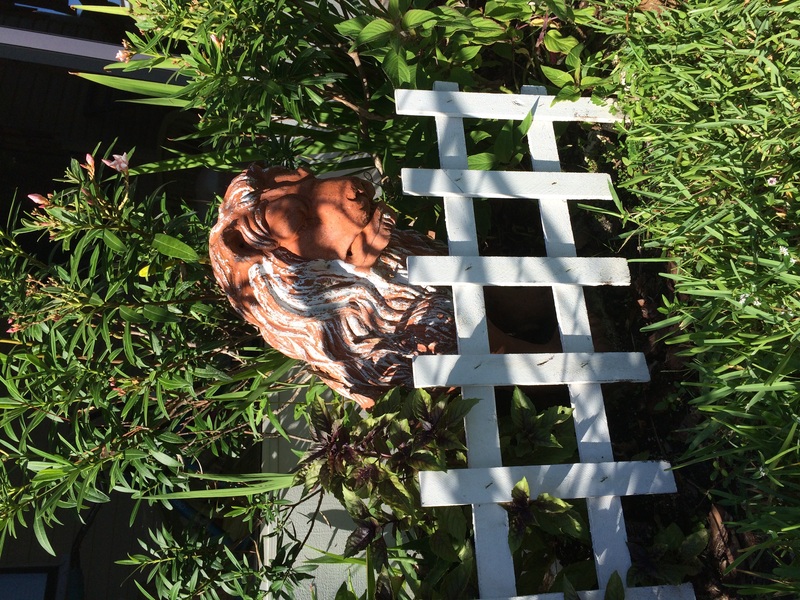 Set it on the ground, remove the hood, fill with soil, and it’s a rustic piece with scads of personality. And it’s biodegradeable, Jason!! A few years and it’s iron oxide. Generally speaking I’d say it’s a very continental look. I’d be showing my bias if I said the layout of the tires needed more radial symmetry, so I’ll tread lightly on the subject and try to show some balance. If only Mr, Cooper pneu just how good his landscaping job looks. It’s a long process to come up with the right look which if one isn’t careful can result in burnout or, at the other extreme, an overinflated ego. I cannot help but think of the pollutants leaching into the soil. I put pic on my “I love cars” Pinterest account! My land was a swamp composed of clay and water when I moved in. I picked up a trailer load of castoff tires from the used tire shop down the road. Since he had to pay to dispose of them they were free. I used them for erosion control before I started hauling rock. They worked pretty well and I am sure they kept me from real problems a couple places. . Still have a few and intend to use them for a playground for the goats. Doesn’t take much to amuse them. Out in the cow pasture, I have a huge ag tire off a fertilizer spreader truck (which would make for a good Fieldside Classic one day), and our goats loved hanging out on and in it… There was also a vintage medium truck tire (skinny profile) in one of the barns when we moved here, which has been hanging in the tallest tree on the property ever since. In the early 1970’s I used to do dump runs in my ’46 Chevy pickup for $35 ~ it was a rare thing when I didn’t keep at least 1/4 of the load and sell it at the Azusa Swap Meet on old Rt. 66 ~ I made handy pocket money selling misc. crap I’d picked up for free , mostly as Dollar items , if someone picked up a thing and then didn’t have the Dollar (or want to pay) I’d give it to them ~ less crap to haul home . Back then I cleared $400 after lunch and gassing up the truck , every time I did it . Yeah I don’t know why just about everybody leaves the broom and dustpan. Just because they weren’t using it at my property to clean up before they leave? The other things are interesting because I’ve had people leave their complete set of kitchen stuff, silverware, pots, pans, plates and glasses ect, full sets of linens. Like they don’t plan on eating, sleeping or bathing in the future?. I understand they would leave behind the ratty old couch, chair and the old TVs. 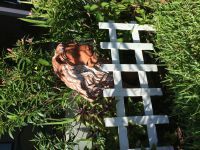 The interesting leave behinds I saw recently were not in one of my properties but one for sale I was showing a client. Apparently he was one of the many Boeing employees that got transferred out of state recently. He had been redoing the house so I understand the trim, lighting fixtures and other items left to complete the work. However he left all of his tools. Drills, saws, compressor, air nailers, mechanics tools ect. In addition all of the kitchen stuff was left including canned food in the cupboards. There was also a nice leather sectional, nice king size bed, desk, table and chairs along with some other misc furniture. I think people tend to leave their everyday kitchen stuff behind because it’s such a pain to pack. Just buy new replacements after the move. I currently have a 42″ flat screen plasma tv that was left next to the dumpster at a student apartment complex. It’s not HD, but still worth the $10 investment in a remote. Having Watkins Glen Raceway near where I grew up meant there was a bunch of NASCAR paraphernalia available. The Foam Blocks behind the walls are useful to put behind the archery range at Hidden Valley so the arrows are easier to retrieve. My first rental house was a rental for 10 years and when it was being sold from under us we found a whole bunch of useful and useless stuff while cleaning up. Some of the useful stuff I still have and/or wear to this day.